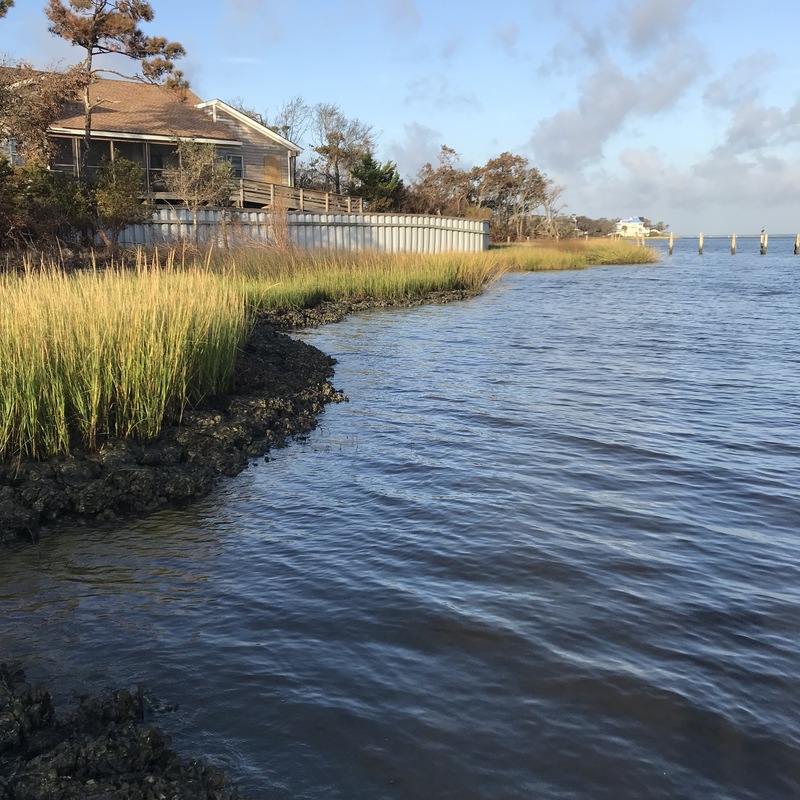 Living Shorelines are a creative and effective approach to shoreline stabilization while maintaining, restoring or enhancing the shore’s natural habitats. 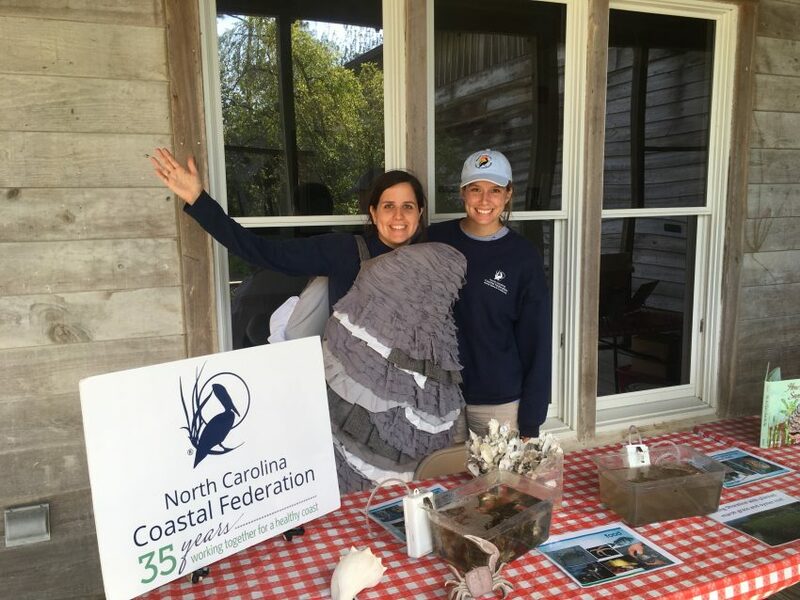 In this workshop, staff from the Division of Coastal Management and North Carolina Coastal Federation will provide information about the benefits of living shorelines in North Carolina, discuss various living shoreline design options, how to permit these projects and an overview of best practices for creating living shorelines. The event is free to anyone interested and is specifically intended for real estate professionals, property owners and homeowner associations. Real estate professionals will receive 4 elective continuing education credits from the N.C. Real Estate Commission. 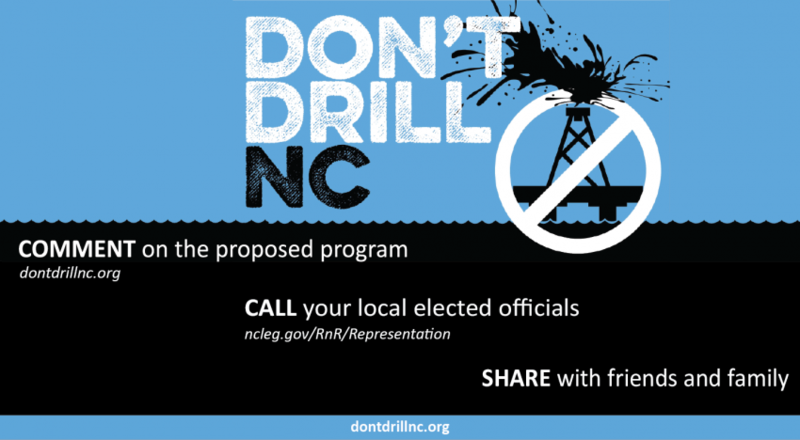 Attendees will meet at the Coastal Studies Institute in Room R262-850 NC.